Happy Hanukkah and Happy Holidays, one and all. I’m going to try to keep this post short, though there’s a great temptation to write a thousand words or more. And that’s because despite how crazy this past week has been, its also been kind of uplifting. Why? Because my organization really showed me how much it wanted to make sure all its associates felt included during the holidays. And that included the Jews. 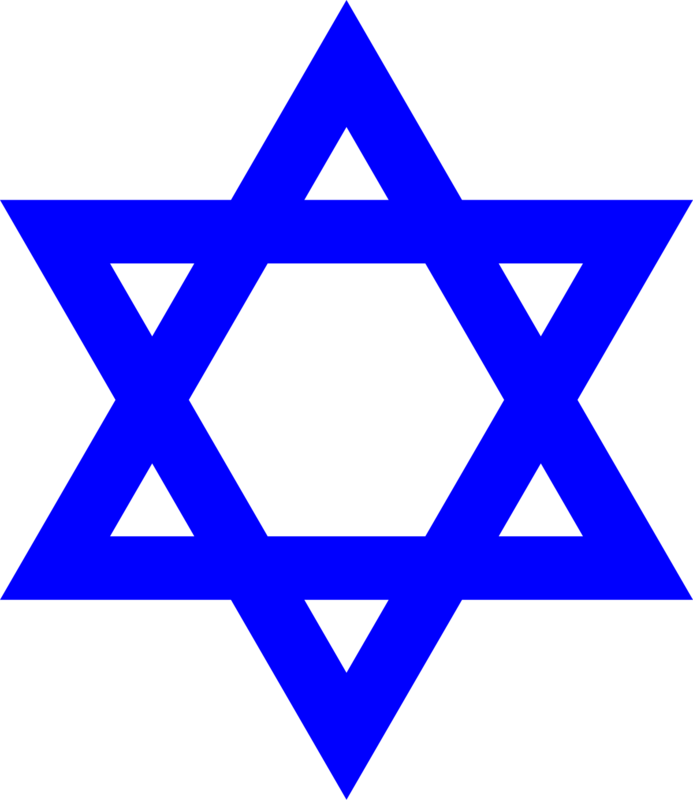 Now as many of you know, I am Jewish (this will be important in a bit). And as many of you also know, I work for a supply organization in a role called an Equal Employment Opportunity Specialist. It’s kind of like HR, but we’re focused on promoting diversity, accommodating associates with disabilities, and combating discrimination and harassment in the workforce. It’s an important job, because a properly diverse and accepting workforce is one with a wide talent pool and a healthy mental state. Okay, enough background. Let me get to the important part. On Tuesday, I was sitting having breakfast in my office when our Director of Operations (hereafter referred to as the DoO), a member of our regional executive staff, came to visit me. Which is pretty unusual. I see him on occasion around the building and we’ll chat, but I don’t interact much with the executives in my organization. You can imagine my surprise when the DoO came to talk to me, and understand my first thought upon seeing him: I’ve had this nightmare before, but I was naked in it. Turns out, the DoO wanted to consult me. You see, I did a stand-up routine at a company talent show last year (yes, that happened), and it was centered around kosher cooking. Since then, I’ve gained a reputation as the resident expert on Judaism. 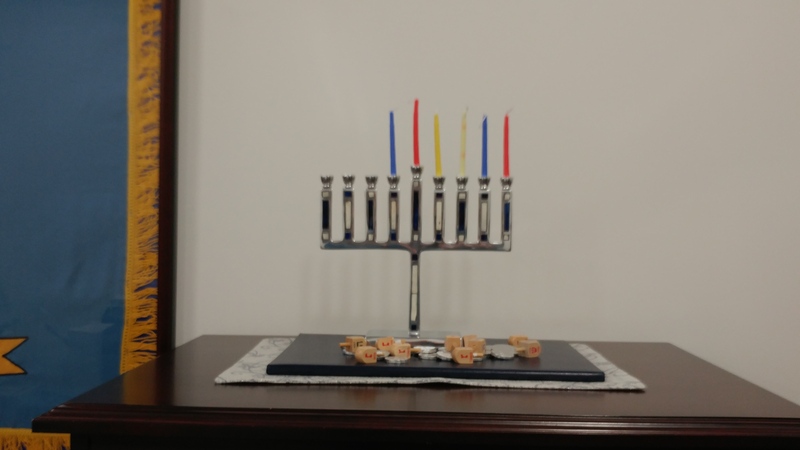 With that in mind, the DoO wanted to know if it would be a good idea to have a menorah to represent Hanukkah at the Executive Open House, one of our organization’s annual holiday events when you can go through the executive suite and schmooze with the top brass. That event usually has a lot of tinsel and Christmas trees, but no menorah. And the DoO wanted to know if including one would be a good idea. I said yes, that would be a wonderful idea, and I gave some other suggestions of things to include (dreidels, chocolate gelt, etc). I then gave him some ideas where he could find all those. Less than an hour later, I was asked to go shopping with him at the nearest place to see if we could find a menorah. I said sure, hoping to God I wouldn’t embarrass myself, and we went shopping. We found plenty of gelt, but they were fresh out of menorahs. One thing you need to know about my organization, though, we don’t do anything partway. So I got into contact with one of the local synagogues, which I knew had a gift shop with plenty of menorahs. After work that day, I went straight there and bought a menorah, along with a ton of dreidels. Mission accomplished. The DoO and I with the menorah. So grateful for this kind gesture. Fast forward to today (Thursday, if you’re reading this later on), I brought the menorah and dreidels in. 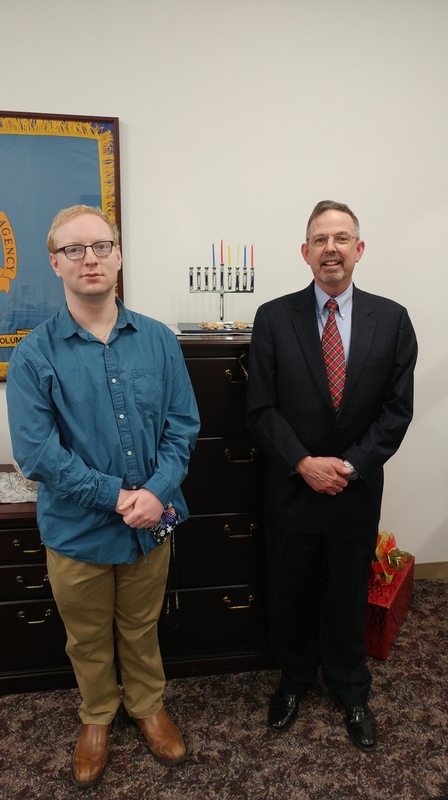 We set it up first in the DoO’s office after he invited me up to the Executive Suite, and then later it ended up in a more public space when another associate brought in their menorah from home. And I have to say, it looked really good there too. But through all this, I couldn’t help but thinking how wonderful it was for the DoO and the rest of the top brass to be thinking of my people. 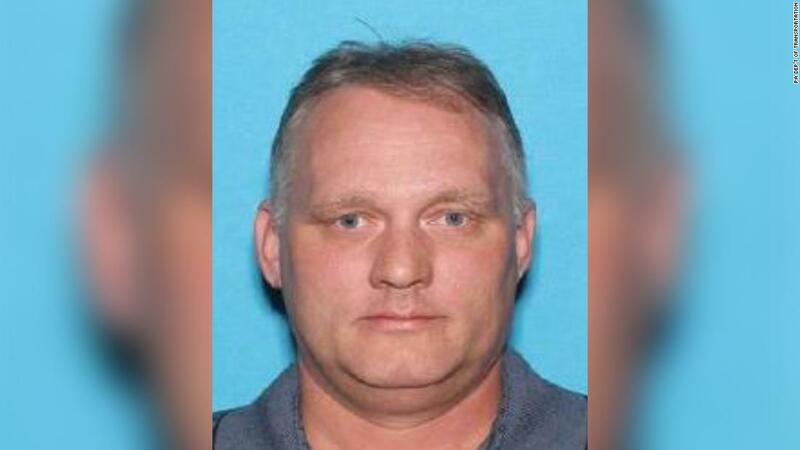 As many of you are aware, there has been a rise in anti-Semitic incidents and attacks lately, the worst being the Pittsburgh synagogue shooting in October. These attacks on my people have been tough on all of us. I’ve been feeling an upswing in anxiety since October myself. However, I’ve been trying to fight back by staying strong and filling the world with more good and kindness than they can fill it with evil. And this simple thoughtful gesture, while small, was huge in its impact, and I can’t help but thank the DoO for helping to put a bit of good back in this crazy world. I hope it’s part of a greater trend to make the world a nicer place. Happy Hanukkah, Followers of Fear. I hope this brought some light into your life during the Festival of Lights. I’m heading off to bed. Until next time (possibly this weekend), pleasant nightmares one and all. I was hoping I’d be under better health when I talked about this, but unfortunately I’m dealing with a summer cold right now. Forgive me if this post isn’t as eloquent as I wanted it to be, but it had to be written today. Otherwise, I’m not sure I’d write it at all. So since about December last year, I’ve been dealing with a generalized anxiety disorder (GAD). What this means is that I get anxious about a lot of things in my life, or sometimes I get anxious about nothing at all. I just feel this awful feeling of dread, like something under my skin is itching my nerves and making me afraid of everything. I have my ideas about what stressors, the event or events in my life that set it off, but these days I’m less concerned about stressors and more about triggers, what makes me anxious now that I have this condition. These days, that’s mainly the writing career: how will Rose be received; can I make it successful; will it be laughed and hated to the point that I can’t write ever again, etc. Those may seem like issues every author worries about, but in this case, it’s less of a small worry and more like an overriding wave, taking up all my thoughts and making it difficult to think or breathe because you’re just considering the many things that could go wrong. The good news is, I started treating this almost as soon as I realized what I was dealing with. I moved up my appointment with my psychiatrist, and she prescribed me medication. I’ve come up with strategies to take the bite out of my triggers, and I’ve been talking with a counselor to further help me with that. And I’m not alone. I recently came out to a bunch of people that I have GAD. Not only did I get an amazing amount of support and love, but I heard from all sorts of people who have the same sort of issues or know someone who does. We commiserated on the struggles, and were glad that we weren’t so alone. This is such a common disease,** much more common than even I thought, and it affects people in a variety of different ways. Knowing that there are so many other people out there dealing with the same thing made me feel better. It seems like that the opposite would be true, but it’s not. We may have anxiety, but we find peace in our shared struggle. Recognize your anxiety for what it is. For whatever reason, people often deny that they have an anxiety issue. I think this might be because of the stigma that still surrounds mental illness. However, the sooner you acknowledge you’re having anxiety, the sooner you can start fighting back. I recognized this for what it was early on, and I’m so much better for recognizing it in the first place. Don’t be afraid of medication. I know a lot of us don’t like putting anything more than Tylenol into our systems, but taking medication can help. My first day taking medication for my anxiety, I felt freer and lighter than I had in weeks. My anxiety could not touch me that day! And if one medication doesn’t work for you, there are many others available. You just have to be open and honest with your doctor, and they’ll help you find the prescription that’s right for you. Talk to a counselor. Sometimes it’s just good to have someone to talk to about what you’re worried about. I saw a counselor, and they’ve been helping me find more ways to deal with my anxiety. And honestly, just spending forty minutes in that office and talking to someone really helped me out with my fears and made them harmless again. I’m really glad I decided to talk to someone. Logic your anxieties to death. This is something I started doing the moment I realized I had anxiety. Every time I had a fear come up, I would use logic to render it harmless. I would look at all the ways this anxiety made no sense, and argue these points to myself until I felt better. It really works, and I’ve managed to kill most of my anxieties with this. Keep an anxiety notebook. This is something my counselor recommended to me. He said that by keeping a journal and writing down your anxieties, your brain is somehow able to process them and render them mute. I’ve done something similar when it comes to writer’s block, so I know this variation on the theme can work. I even recently bought a notebook to write in the next time I’m feeling anxious. And although I hate being anxious, I’m looking forward to seeing the results. “Follow your happiness.” This is something I came up with. I have no idea why it works, but telling myself over and over, “Find your happiness,” and playing upbeat music either in my head or on my iPod really blocks out the negative thoughts. I’m really partial to “All Night Long” by Lionel Richie (my theory is that we’re all fans of his, whether we know it or not). Hypnosis, meditation, and ASMR. I know what you’re thinking, but these really do help. I’ve done hypnosis, meditation, and ASMR (see this video for a fuller explanation of what that is) for years, and they’ve always helped to relax me. If you open yourself to them, they may just help you deal with these issues. 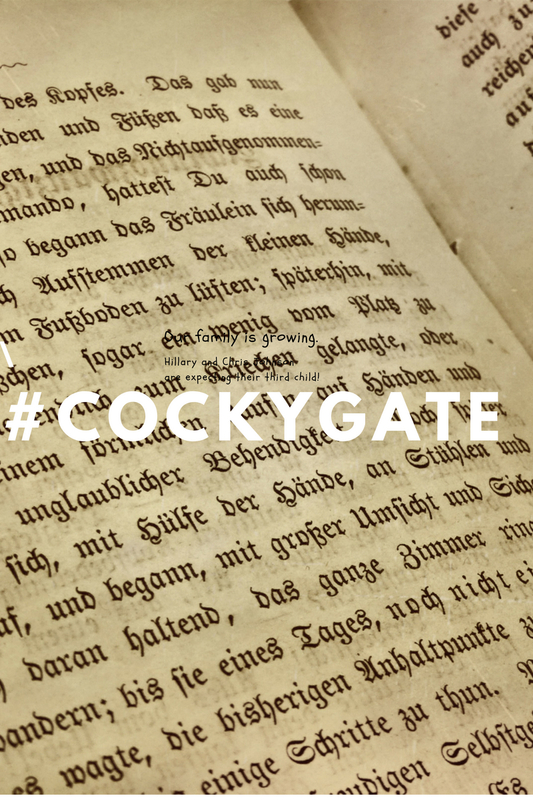 While I may never be totally rid of my GAD (for some people, these things come and go), the important thing is that I recognize what it is, and that I’m dealing with it in a healthy manner. And if this post helps others recognize their anxiety and deal with it, I feel like I’ve accomplished something good. Because while this disorder is common and can be debilitating, it can also be treated. And if it can be treated, we can make our days a little brighter. What strategies do you have for dealing with anxiety or GAD? *So for those of you keeping score at home, I have autism spectrum disorder, ADHD, acid reflux, partial albinism, allergies, and anxiety. One more with an “A” prominent in the name, and I should receive a set of steak knives or a gift card or something! I’m also farsighted and have back issues. And I have a cold right now. I’m a hot mess! **And this is a disease, no different than diabetes or a number of other disorders. It’s just a disease affecting our mental state. Anyone who says we just need to learn to chill out or says we’re just imagining it doesn’t know what they’re talking about. Might as well tell someone with crippling arthritis to just move more and ignore the inflammation.